For a game with no boundaries and 5,000-square miles to play in, this trailer sure does show a lot of traditional looking race courses. I hope multiplatform, off-road racer FUEL hasn't lost its way. 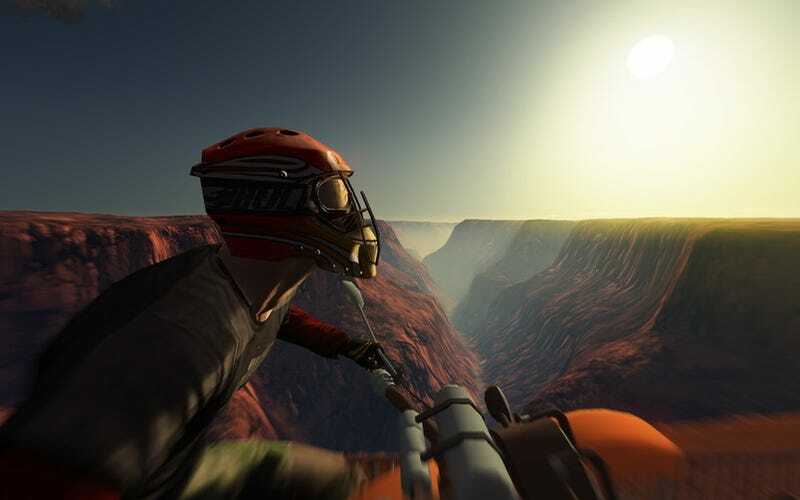 Last we heard, you to 16 players could race through places like the Grand Canyon. The game also sports full day and night cycles, and live weather systems that include tornadoes, thunderstorms, snowstorms and sandstorms. We only have until May to find out.